Find a new Dodge Charger at your local Stanton, KY Dodge dealership. Overview Tanner Chrysler Products in Stanton, Kentucky carries the complete lineup of Dodge muscle cars, including the new Dodge Charger. 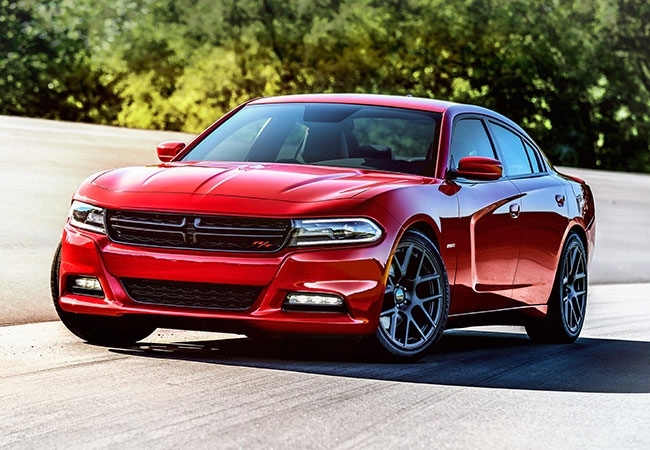 As a full-size sedan with a powerful engine, the Dodge Charger makes a vivid first impression. Turn heads in the Dodge Charger's scalloped body sides, an aggressive front grille and your choice of our available sleek colors. 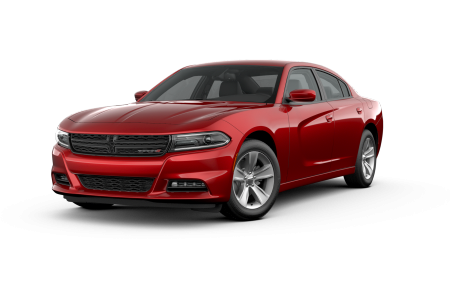 There are a wide variety of options available in the new Dodge Charger, and our friendly sales professionals will be happy to help you select the right Dodge Charger for your busy lifestyle. Why Us? Can't decide which Dodge Charger model is best for your lifestyle and budget? Our sales and finance professionals take the guesswork out of the car-buying experience. We provide our expertise at every stage of the car-buying process in a no-pressure environment. Ready to merge the adrenaline of pure muscle with the everyday versatility of a large car? Test drive a new Dodge Charger at Tanner Chrysler Products in Stanton, KY today! A car as technologically-advanced as the Dodge Charger shouldn't be entrusted to just any pair of hands. 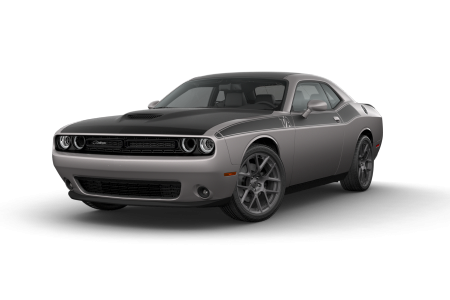 Bring your vehicle to our in-house service department for maintenance using only Dodge-certified parts. Our expert technicians will have you back on the road in no time, no matter the scale of your repair. Schedule your next service appointment at our Stanton, KY automotive service center.